Electrical measurement. Electrical measuring instruments and their classification. Introduction. Basic concepts and definitions. Measurement, the measurement result, measurement errors and their classification, the accuracy of the measurement. Measurement of AC frequency and phase angle. 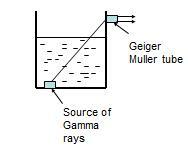 Design and function of frequency and phase meters. Measurements of the magnetic quantities. Measures and measurement of electrical quantities. 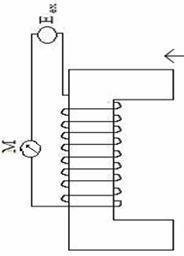 Scaling transducers: shunts, voltage dividers, amplifiers, instrument transformers. Principles and methods of measurement. Classification of methods of measurement. Electrical measuring instruments and their classification. This is suitable for measurement of slurries, sludge and any electrical conducting liquid. Electromagnetic flow meter consist of insulated electrodes pair buried in opposite sides of non conducting pipe placed in magnetic field of electromagnet.